Super Bowl 54 is being held at Hard Rock Stadium in Miami, Florida. Like all Super Bowl games, the Super Bowl Seating Chart is mostly comprised of zone seating. Zone seating means that ticket holders don’t get specific seat assignments until a couple weeks or days before the game. Therefore, when looking to buy Super Bowl 54 Tickets, you need to be careful. That’s because when you buy zone tickets, you need to assume that your seats will be the worst seats within that zone. 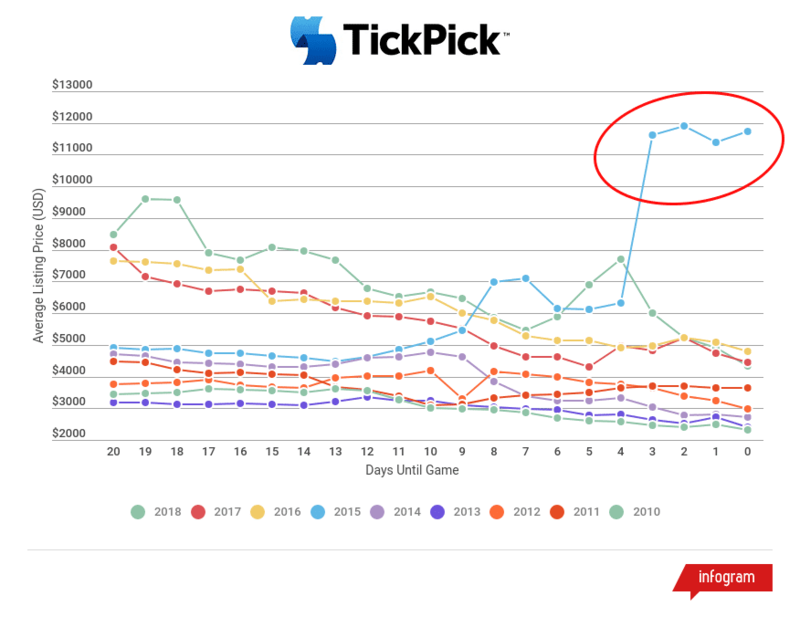 The good news is that here at TickPick we have No Service Fees, a 100% authentic ticket guarantee and have experienced customer support reps available to answer any questions you may have at 845-538-4567. Unfortunately, some sellers don't know which tickets they are going to receive, and the "zones" differ depending on where you look. This logic also applies to Super Bowl Suites in some cases. 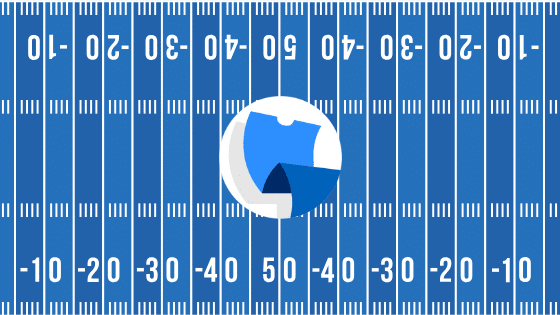 Here we break down each Super Bowl Zone section with the most conservative approach. The Super Bowl seat numbers follow a common stadium pattern where seat number 1 is closest to the lower number section adjacent to it. For example, seat number 1 in section 121 will be closest to section 120, and the highest seat number in section 121 will be closest to section 122. Where are the Team Benches Located? The home team bench is located in front of sections 141-143 and the visiting team bench is located in front of sections 113-115. There are no obstructed view seats that we know of within Hard Rock Stadium for the Super Bowl. Now that you have a better sense for how Zone seating at the Super Bowl works, you should check out our Hard Rock Stadium Seating Chart, for a comprehensive review of the stadium for both the Super Bowl as well as the regular NFL season for the Miami Dolphins. The review includes seat views, seat numbers, row numbers, and tips on which are the best seats and worst seats for the Super Bowl as well as the Dolphins regular season. For more information on how to get cheap Super Bowl Tickets, check out our report on when's the best time to buy tickets or better yet, sign-up for our super bowl ticket prices updates below. And of course you can see 2020 Super Bowl tickets for sale here. Have a question? Leave it in the comments below or call us at 845-538-4567.